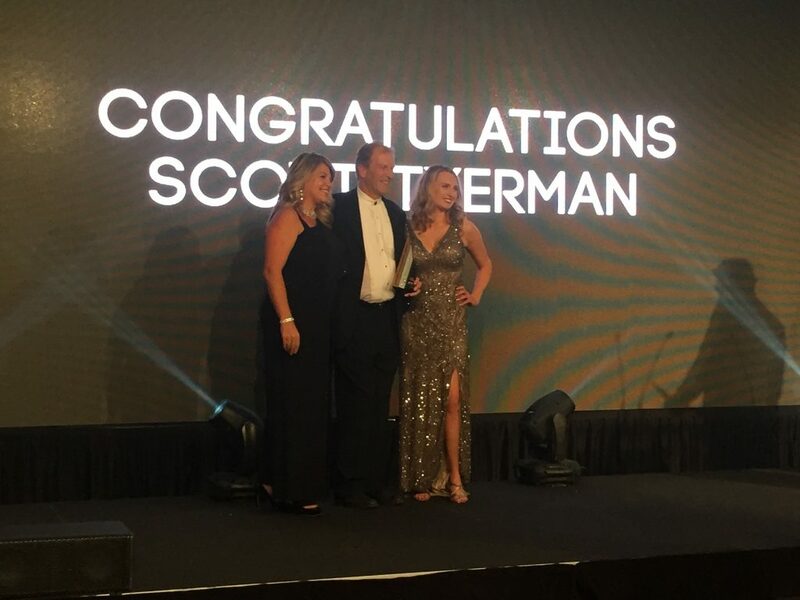 Scott was surprised with the announcement that he was the recipient of the coveted Lifetime Achievement Award. This award was presented to Scott for his many years of service to the housing industry. A video was played with many distinguished speakers detailing his extensive contributions and his outstanding ethics and business practices, for which he is well known for.